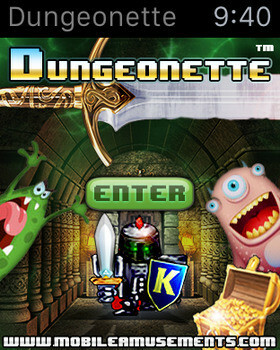 You play a brave hero on a quest to enter the huge dungeons of doom and slay the evil reaper that has cast darkness over the land. 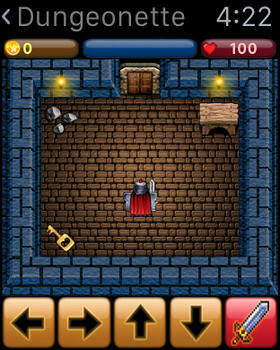 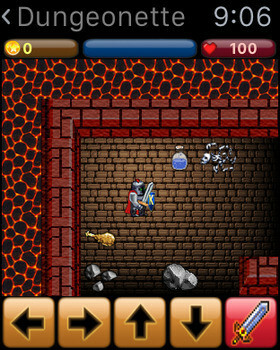 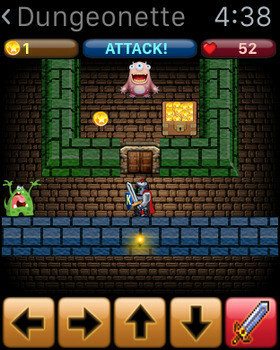 With your trusty armour and shield you must navigate the maze of dungeons ahead and vanquish all your foes. 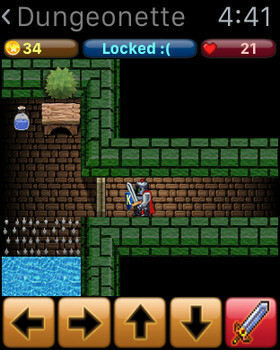 Collect as much gold treasure as possible on your quest and keep yourself from starving by finding food and water.